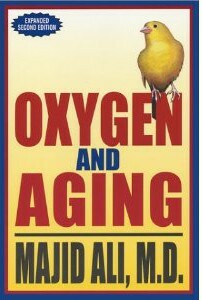 Majid Ali, M.D. is a surgeon turned pathologist, turned immunologist, turned allergist, turned ecologist, turned teacher in self-regulation. 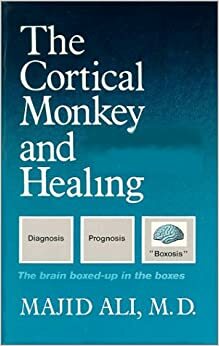 He has written eleven books and more than 75 papers in various scientific medical journals in the fields of pathology, immunology allergy, human ecology, nutrition and self-regulation. Dr. Ali is deeply committed to his work in what he calls an emerging new possibility of a molecular medicine, a medicine which seeks to reverse chronic diseases and preserve health with non-pharmacologic molecular protocols of nutrition, allergy and chemical sensitivity, self-regulation and fitness. Dr. Ali presents a new and extremely successful choice – the reversal of the disease process using autoregulation and a body-over-mind approach! 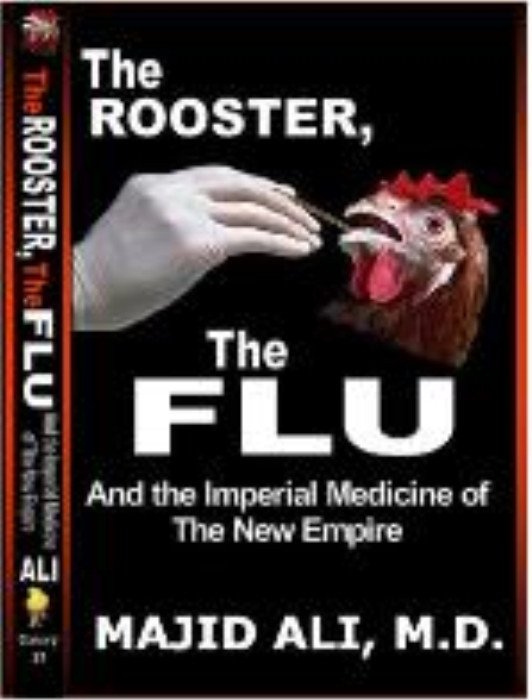 Chapters include Ten Lessons Learned From Patients; The Elephant and Star Wars Medicine, Lata and Limbic Breathing; First, Do No Harm! Hueston King, M.D., Past President, American Academy of Otolaryngic Allergy.